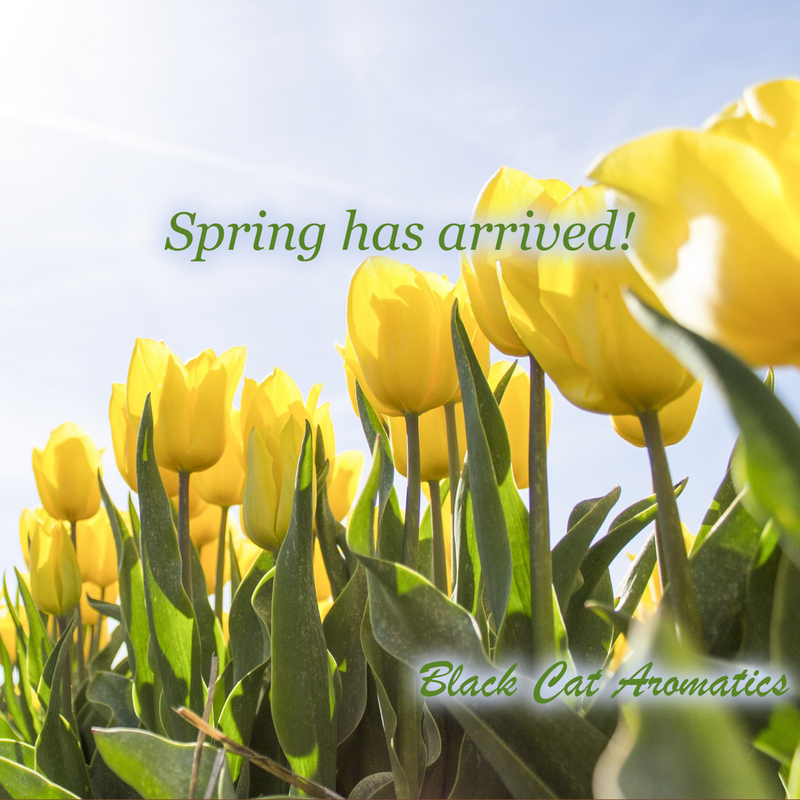 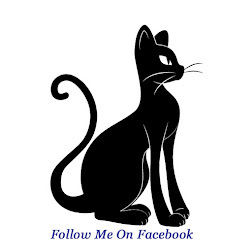 Black Cat Aromatics: Spring Is Here~ Finally! 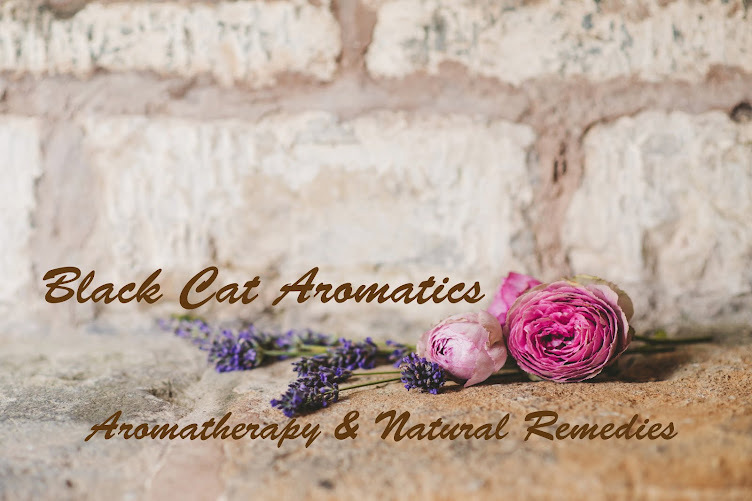 Black Cat Aromatics is awakening with exciting possibilities. 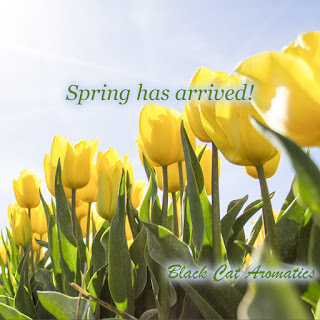 Each day I am working towards opening the online shop~ details coming soon!